Every year, First U.S. makes a difference in the lives of our younger members by recognizing the important role that education plays in the betterment of our communities. 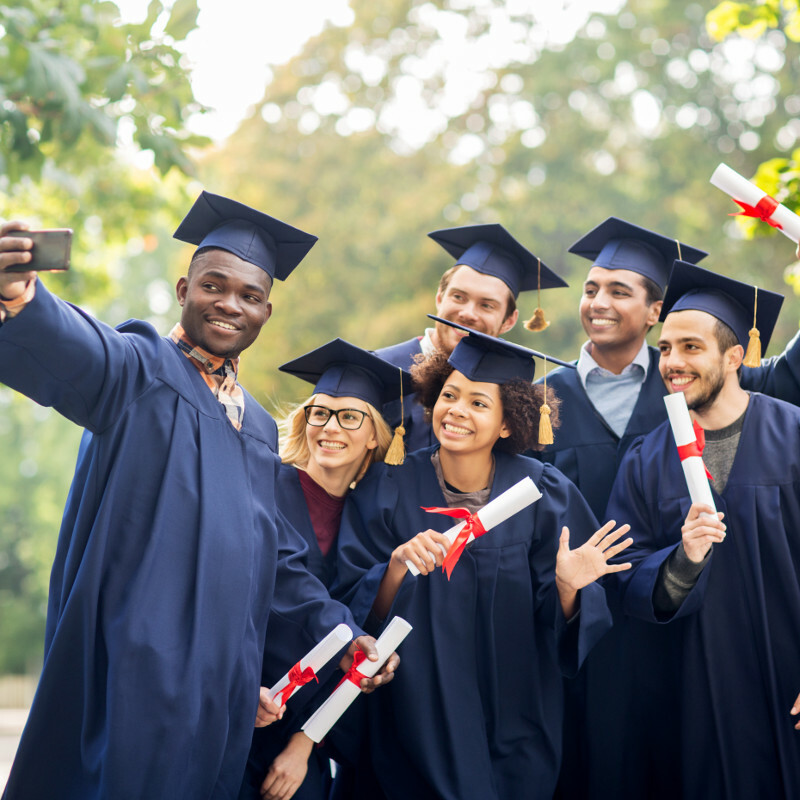 We are proud to again offer the First U.S. Community Credit Union Scholarship Program. Applications are due September 3, 2018.